Alan Palmer is an author and historian. His many critically acclaimed works include Alexander I: Tsar of War and Peace, Metternich, Councillor of Europe and The Decline and Fall of the Ottoman Empire. 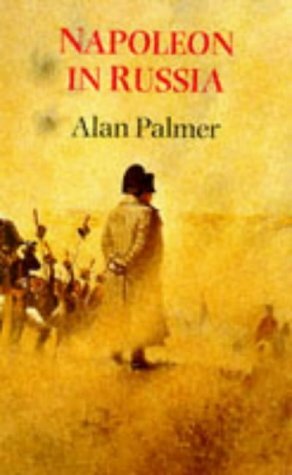 Among Alan Palmer's books are Napoleon in Russia, Metternich, Alexander I and Twilight of the Habsburgs.